Hi everyone! I've have a new Saturday Tutorial for you!! 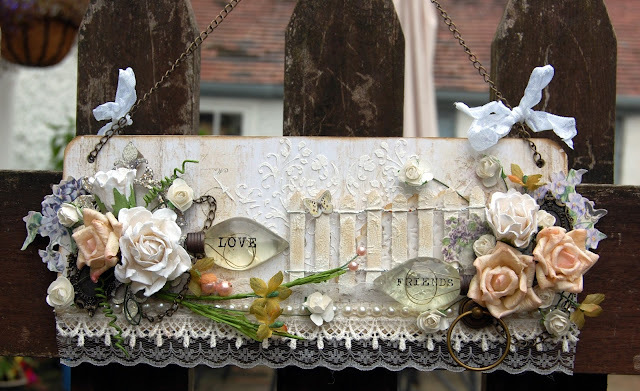 There's a step by step tutorial on how to make this tag using pieces from the October 2015 Collection, Garden Harvest. You can find the tutorial HERE on SnapGuide. Enjoy! 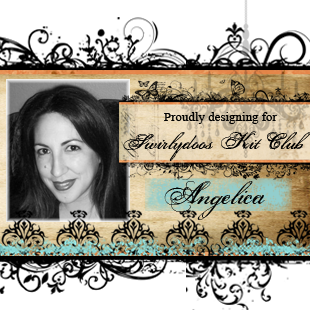 Well what can I say, I have absolutely loved being a Guest Designer for Swirlydoos this month! I have learned so much since I joined Swirlydoos nearly 2 years ago and made many friends, to then be able to do this has been amazing ! 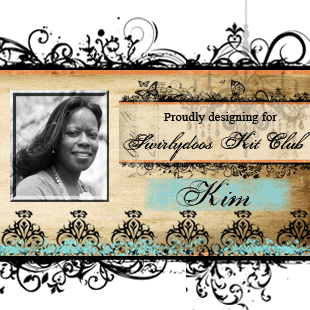 Thank you for giving me the chance to join the very talented and awesome Design Team at Swirlydoos and the gorgeous kit I had to showcase !!! But I haven't finished, not quite yet !!! I have been busy finishing off using my kit up and have another 3 layouts to show you before I bow out ! 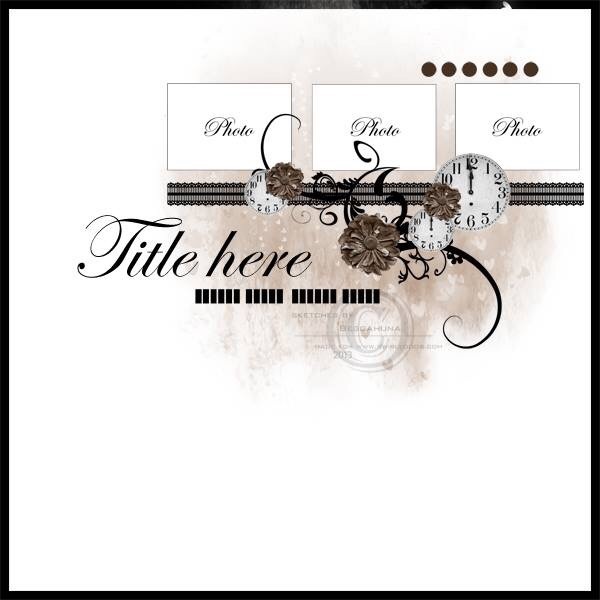 These 3 layouts are all quite different, just to show how varied your projects can be out of these kits. First of all this is going on my wall, so I punched hanging holes with a Cropodile in the top 2 corners and linked a chain on with link rings to hang. The photo is a favourite of mine, of hubby and the kids. I used clear gesso as a base and then used mists to splatter and Finnabair gold crackle texture paste through a mask for the background. My photo is backed on to ripped misted cardboard. I misted over a piece of the metal border strip and one of the chippie pieces that were both in the Embellishment kit add on. The flowers had a severe misting several times over ! Most of the other embellishment were from previous Swirlydoos kits and then I added loads of seed beads, chains and micro beads. 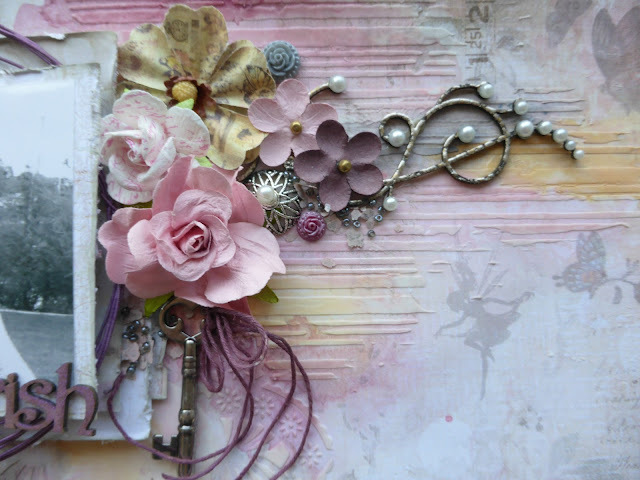 The next is a soft pretty layout, back to the shabby chic style I love ! 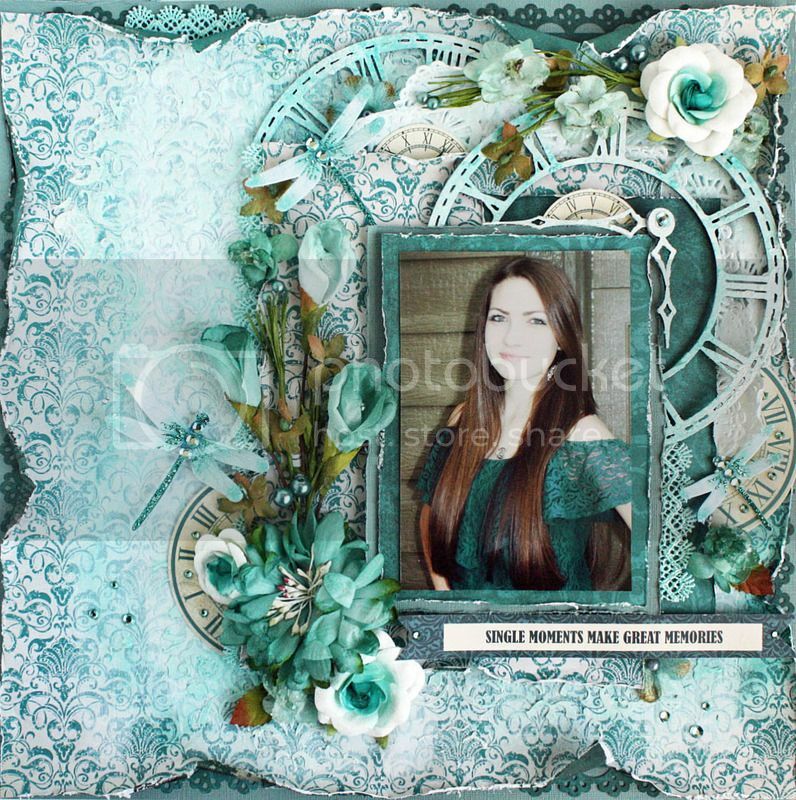 This layout was done using up a lot of scraps and end pieces from the 12x12 papers, the last of my flowers plus a few extra from the Swirlydoos store and previous kits and some masking with texture paste. The edges have all had Shimmerz Inklingz 'First Blush' brushed on them. I used some die cut pieces to finish of with the Prima Junkyard pieces from the main kit and the a tag. 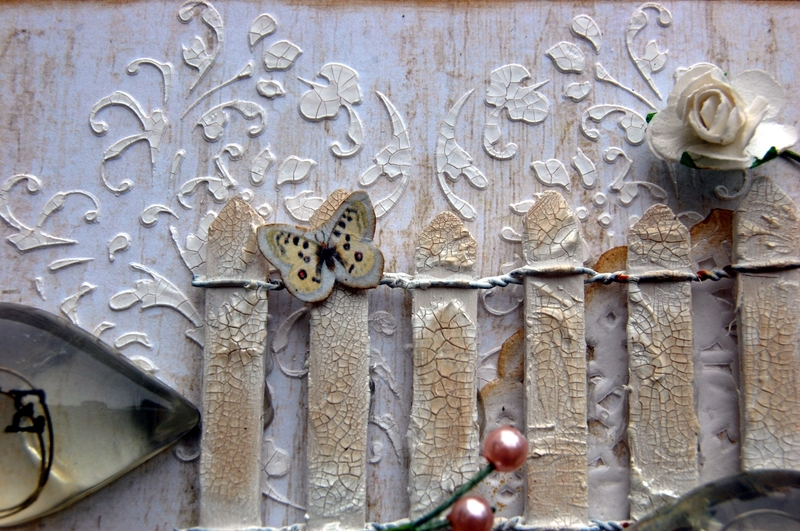 For all you butterfly enthusiasts out there the butterfly die is called 'Little Frosted Butterfly' by Wild Rose Studio. 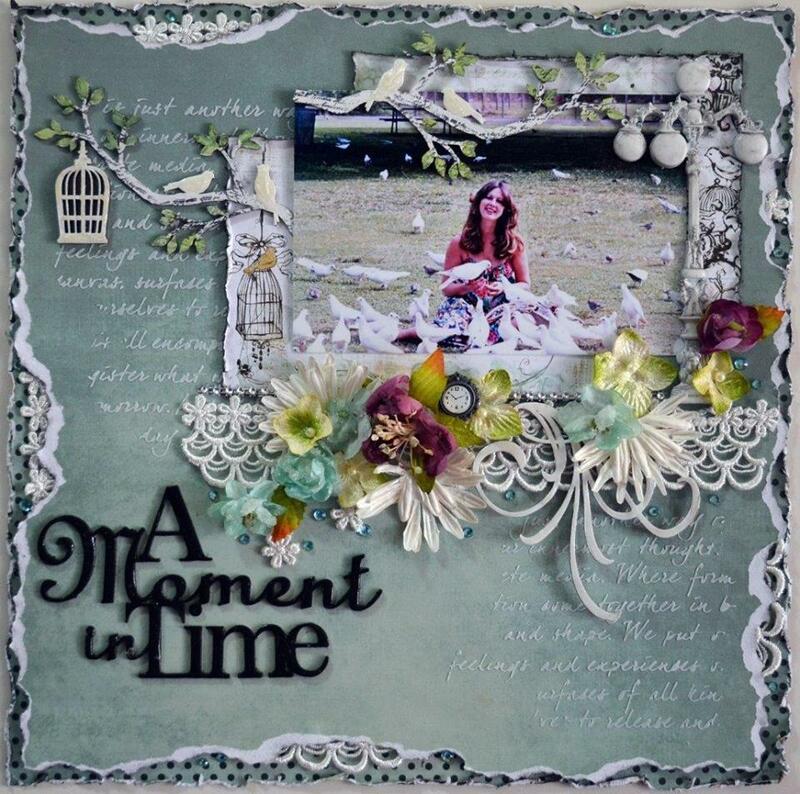 The Ivy die is called Ivy Flourish by Joanna Sheen Signature dies. In my last layout I have really tied to keep the 'Autumn/ Fall' theme from some of the Blue Fern Studio 'Autumn Anthology' papers. 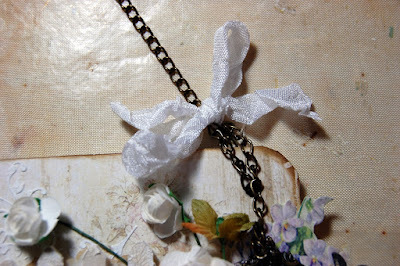 By this point I had run out of flowers from the kit (gasp...horror) so I used the BoBunny Noteworthy ephemera, my remaining chippie, the blackboard sign and Prima Wood Icons 'GardenFable', all from the kit and add ons, onto my stamped background. To finish the page I fussy cut lots of mushrooms and toadstools. Now looking forward to the next kit ! 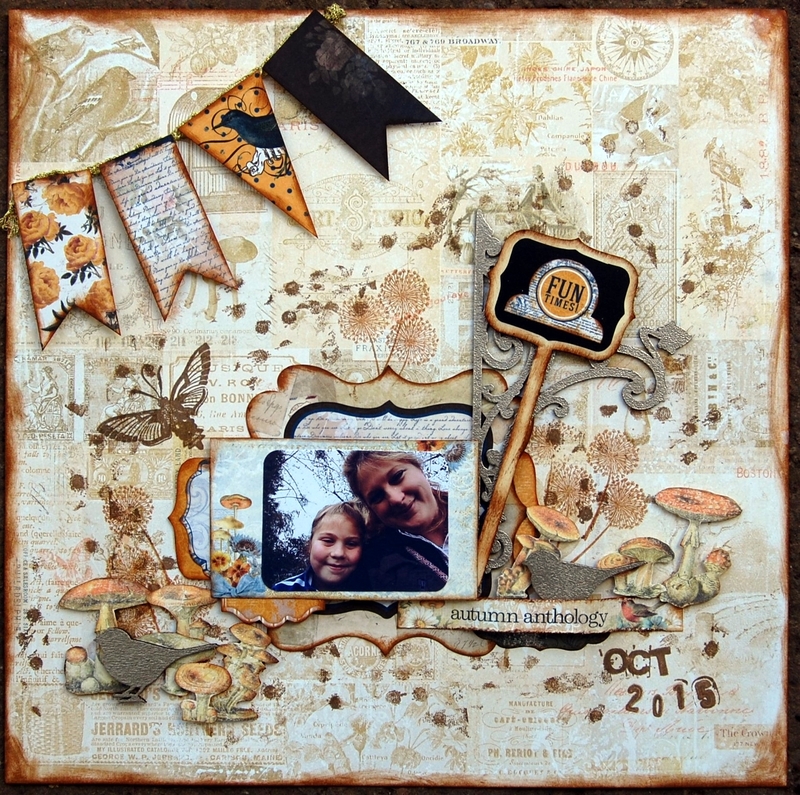 Hi, here is a layout I shared with the Swirlydoos Kit Club's October Kit (Garden Harvest) reveal last week. Today I'm sharing the video I made to go with it. Bo Bunny Paper Slate Dot, Chipboard piece, Prima Flowers (Esperanza Sarita), Prima wood Icons (Garden Fable). 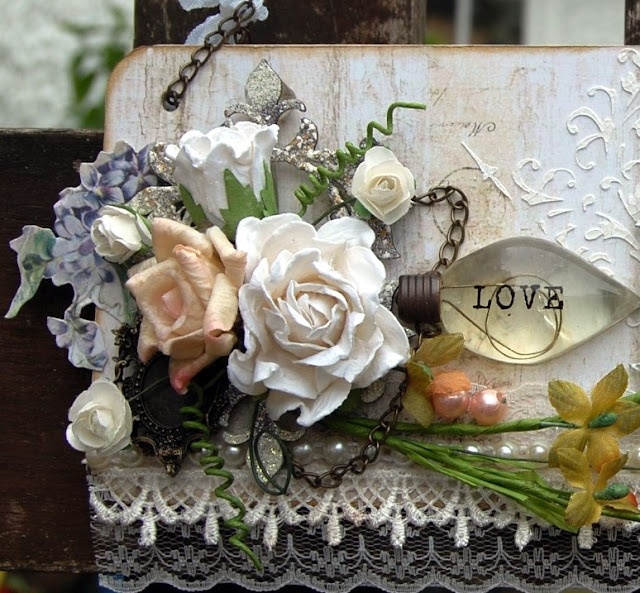 Thanks to all who participated in our October blog hop! 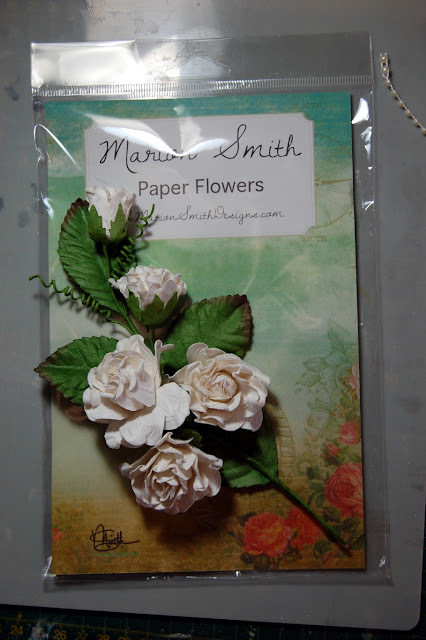 Bonnie S. you have won this Kaisercraft paper pack! Congratulations to all our winner. Please email Kim@swirlydoos.com with your info. As always, thanks for hopping along with us. 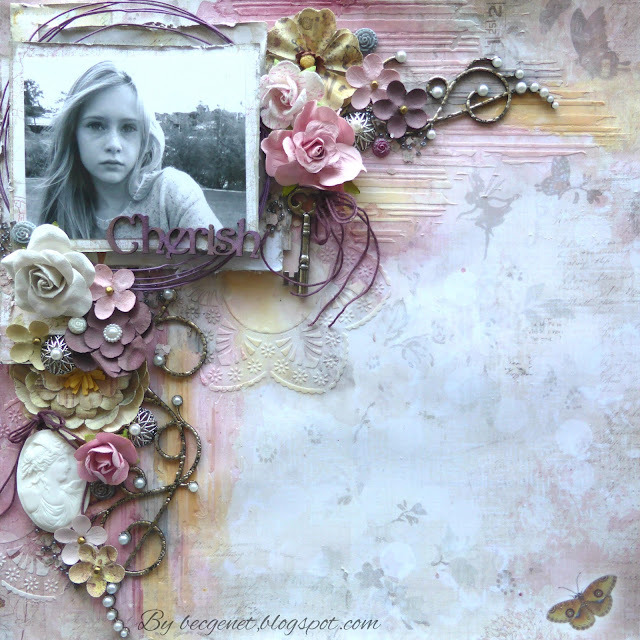 The layout of the week this week goes to Sherri - Congratulations Sherri!!!!! 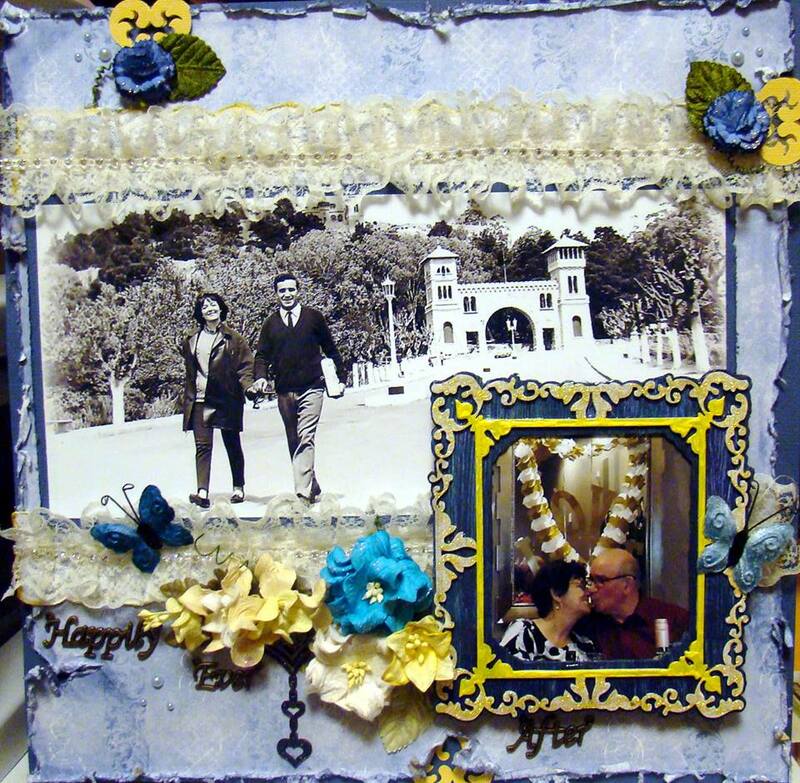 Sherri has made this gorgeous layout as a 50th Wedding Anniversary gift for a friends parents, what an beautiful gift. The blue and yellow are so stunning together, and I also love the lace border around the amazing extra large photo. Not being a great card maker, I use my scraps to create layouts. Typically I get 6-8 layouts from each kit. And, sometimes a mini album or OTP project. When I get down to the end of a kit my style changes from shabby chic to grungy or CNS. 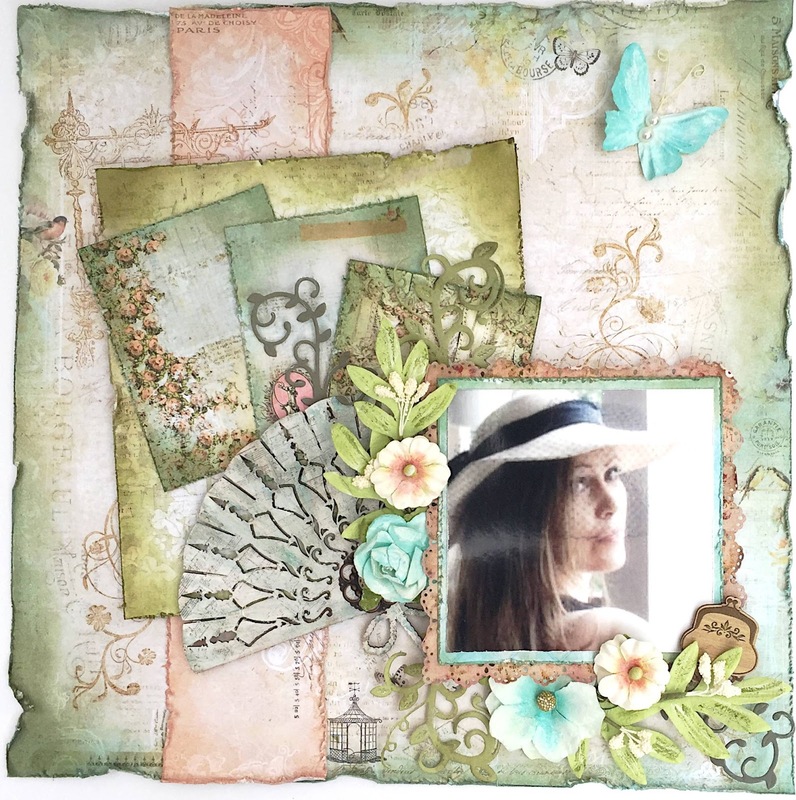 Today I'd like to share two more layouts created with the September kit of the month. 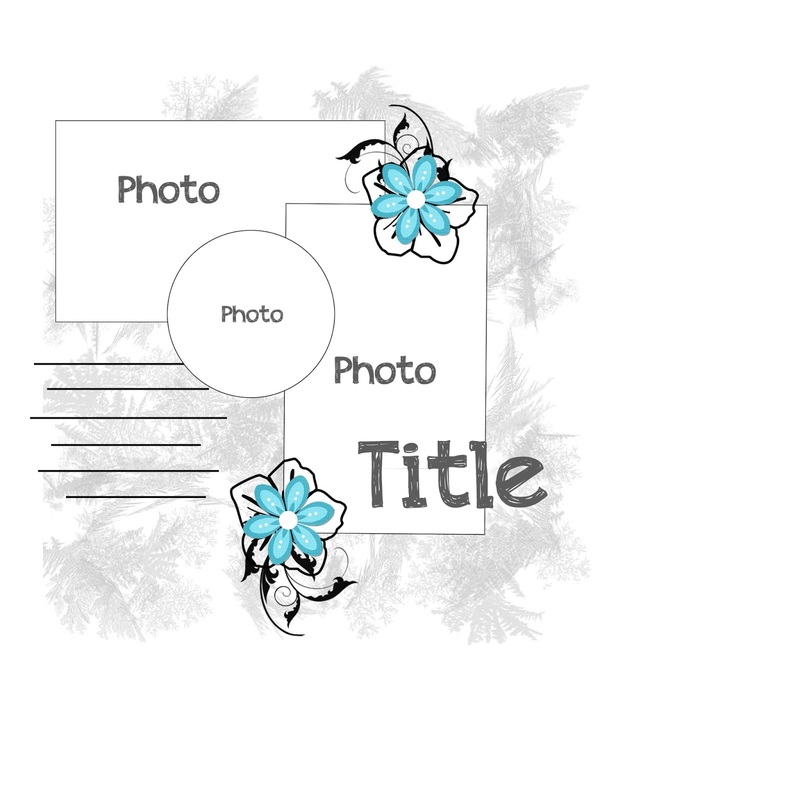 You can check out the tutorial here for the first layout. I do have a surprise tip for you at the end of the tutorial! 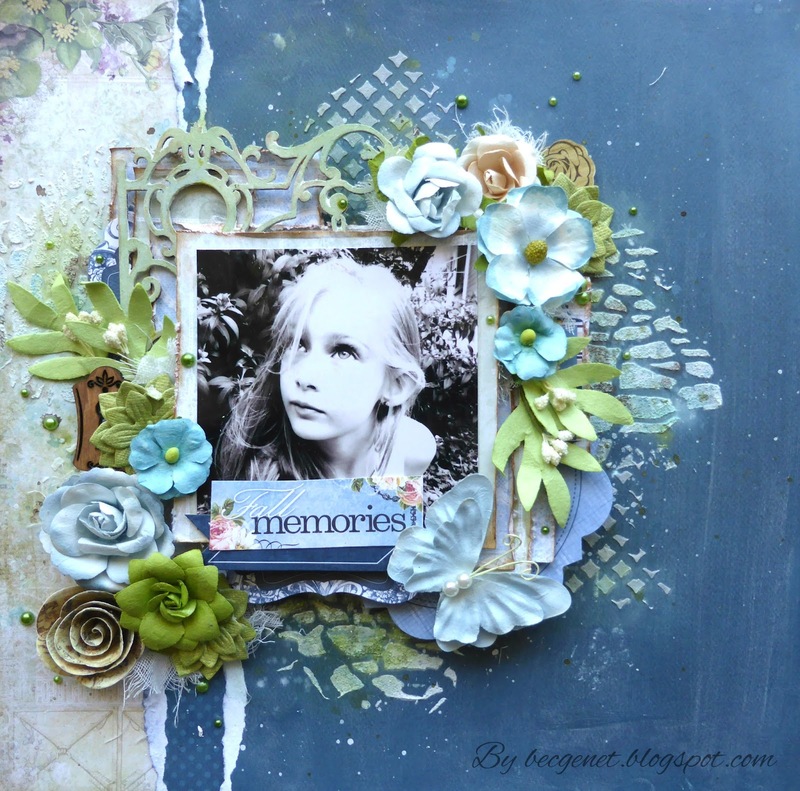 This is the second layout I created with the September scraps. I added ephemera from the embellishment add on, washi tape and bling from the main kit as well as bits of paper from the main kit. Some random stamping, inking, and rub ons added to the interest of the background paper. I hope these layouts show you the versatility of the Swirlydoos kits. 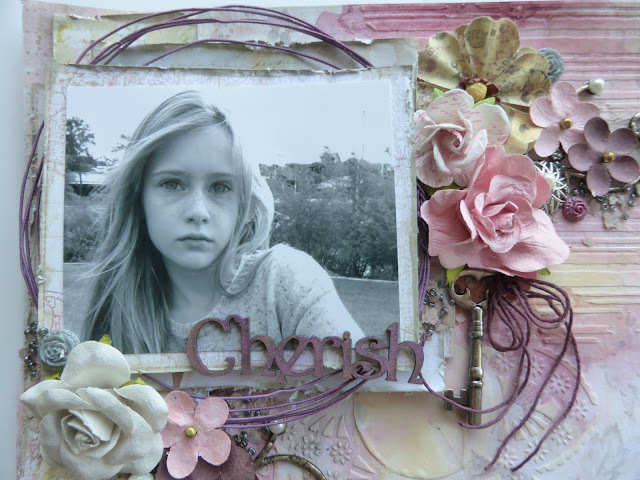 Despite all the flowers, frills and bling you can create masculine, CNS, or grungy layouts, too. The September kit allowed me to make seven 12x12 layouts, one mini album and one OTP project! 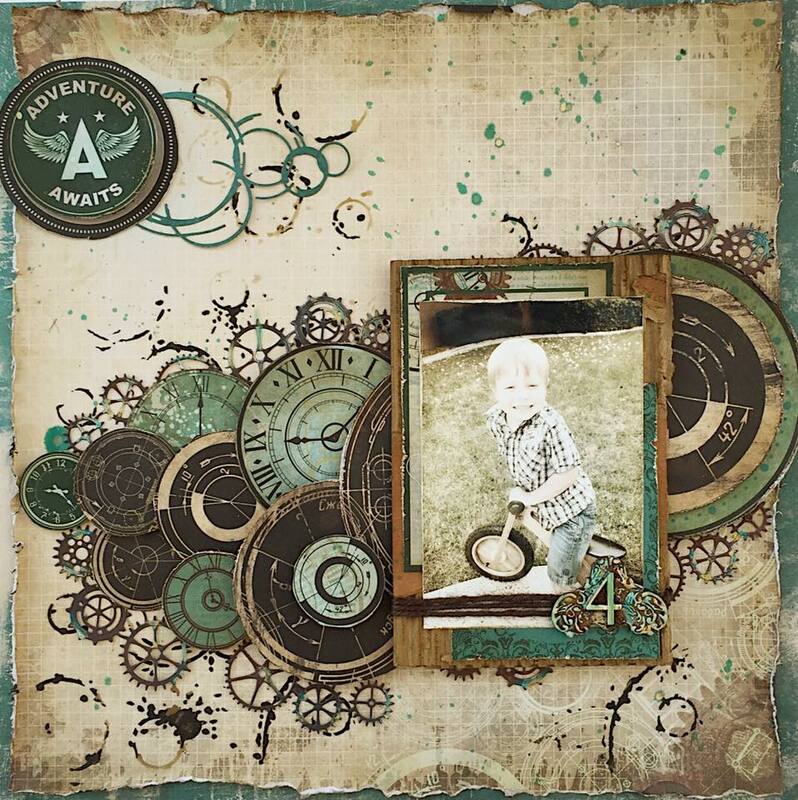 October Scrapbook Kit Reveal & Blog Hop! 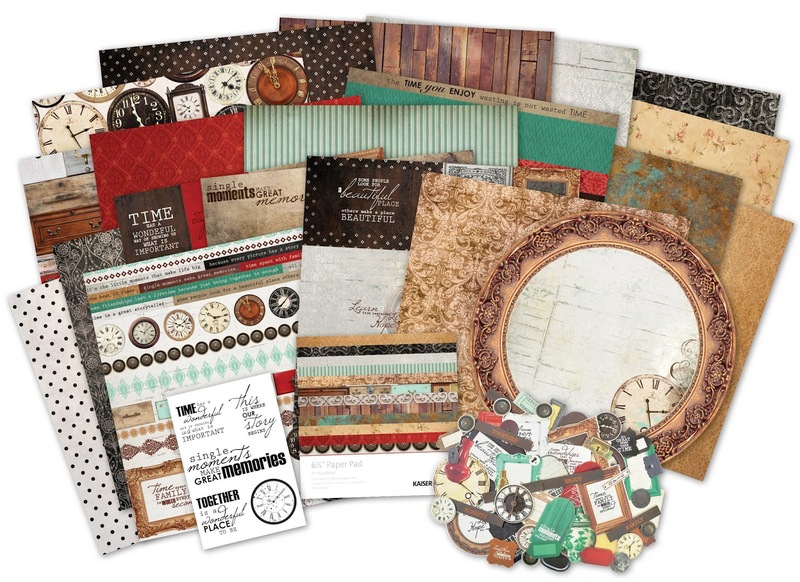 And check out the coordinating add-ons that perfectly compliment our October scrapbook kit. Are you a subscriber? If so, your kit is on it's way if you don't already have it! If not, check out the Swirlydoos store to see if there are any October kits in the store! You can also see her step by step on Snapguide. Swirlydoos is now on Snapguide. Don't forget to follow us there and you will get a notification every time we publish a new tutorial. October Sketch, created by our amazing sketch artist, Beggahuna! This beautiful sketch is your inspiration, now get creating! Our October sketch challenge runs until November 15th, and is open to EVERYONE! 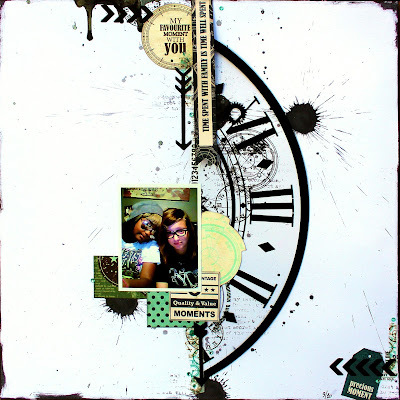 Upload your layout into the " Sketch" section of the Swirlydoos Facebook Gallery and you will be entered to win a fantastic prize pack from Swirlydoos! Check the sketch challenge thread in our forums to see what the designers and other members have created using this sketch for inspiration! 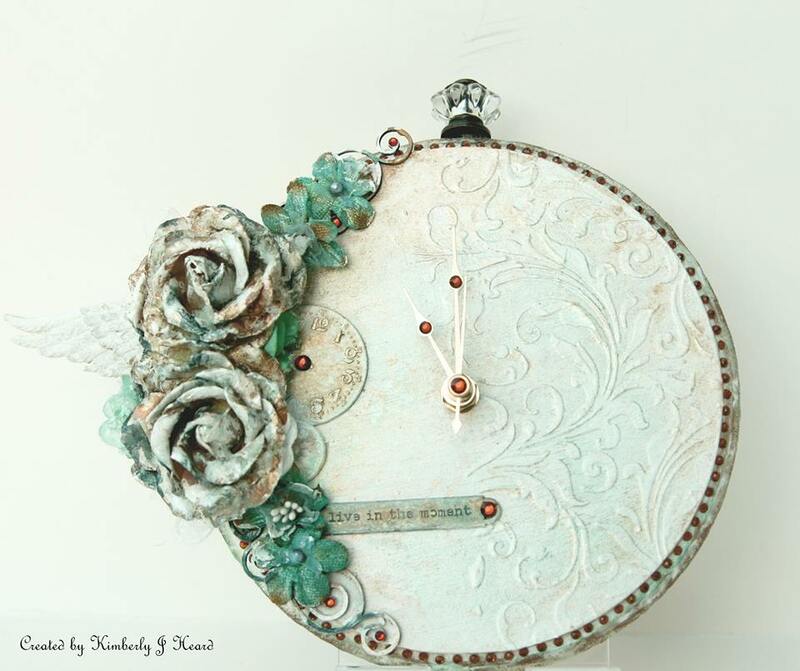 And, now for the prize to be won during the Swirlydoos October scrapbook kit reveal blog hop!!!!! The party starts on Jan's blog. The Layout of the week this week goes to Peggy - Congratulations!!!!! 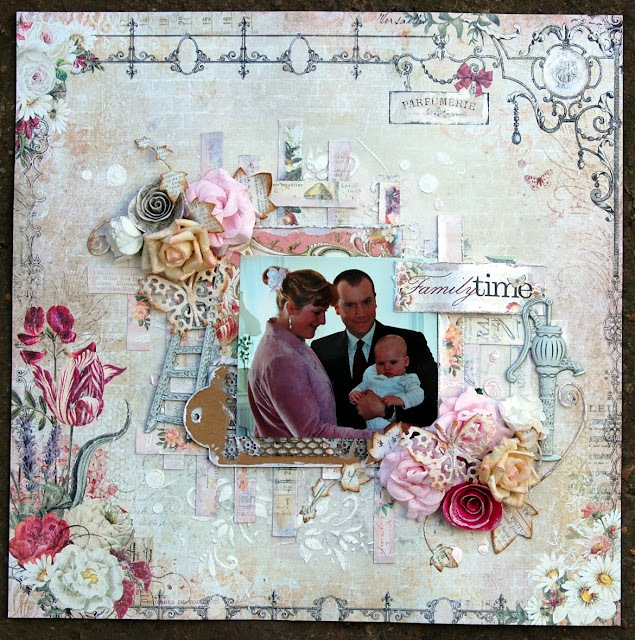 I loved this layout, Peggy worked her magic with the September Kit - Moment in Time. The simplicity of the layout is stunning, it really made this gorgeous photo stand out. The hexagon cut-outs were a fabulous touch pulling the whole LO together. Happy Saturday!! I'm so excited to be sharing my first post on Swirlydoos blog with you all today, as a Guest Designer this month! 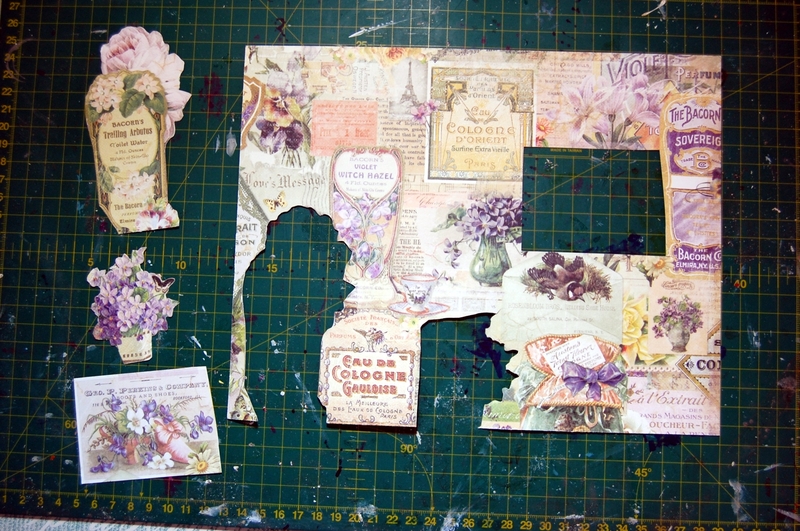 Question, what do you do with all your left over embellishments and paper pieces when you've finished doing your layouts from your latest Swirlydoos kit? Put them in your stash for another day? 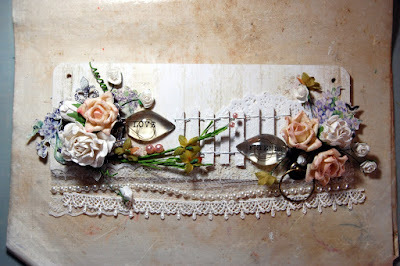 I want to encourage you to firstly, use those left over embellishments up and secondly, get making some Altered Art!! 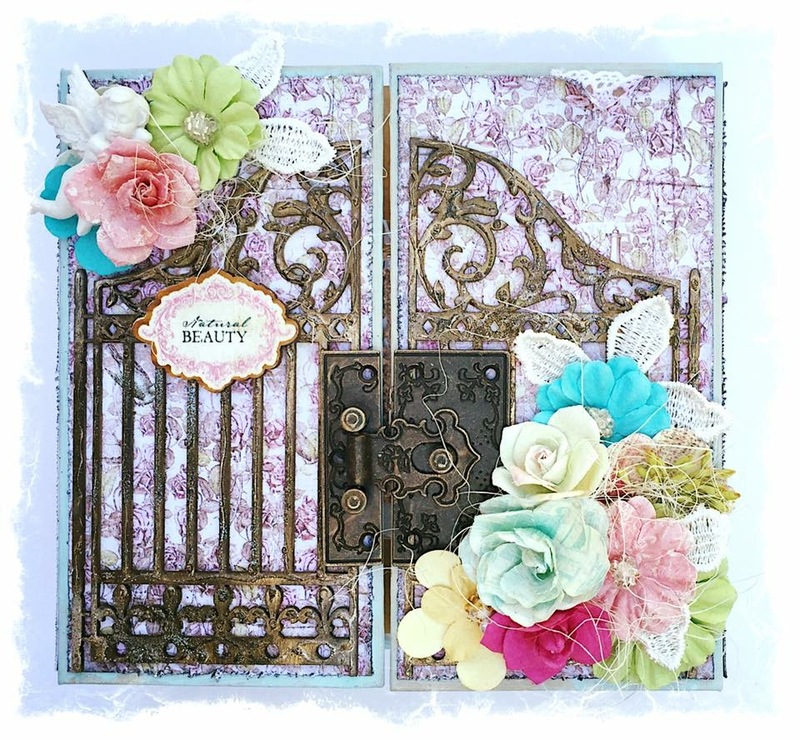 The beautiful embellishments and flowers we get in our Swirly kits are perfect for Altered Art/ Off the Page projects and personally I love creating them. 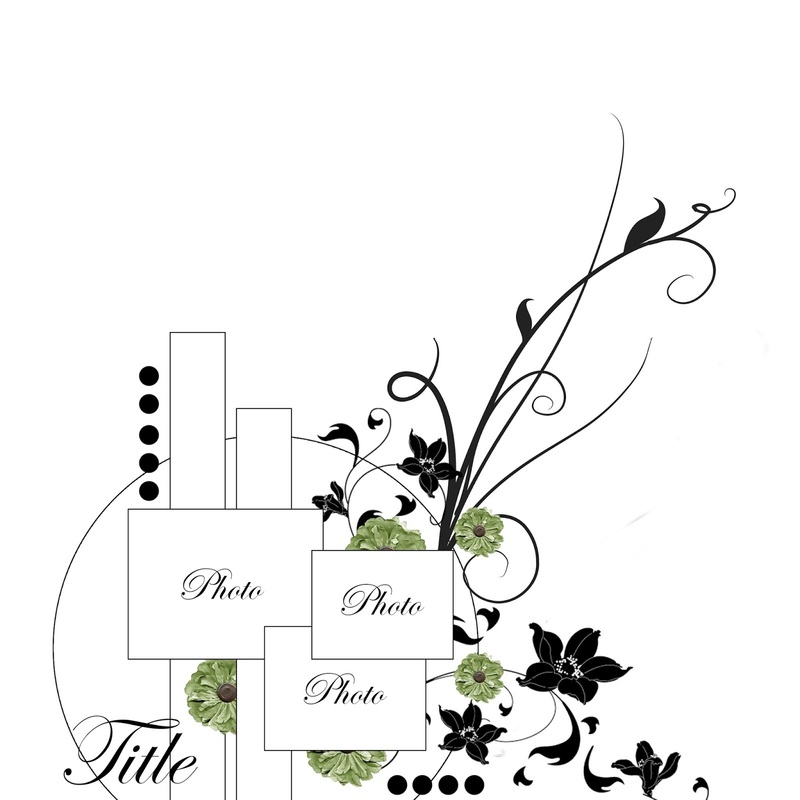 Sometimes its nice to not have the restriction of trying to fit your colours and designs around a photo and instead create a beautiful gift or a lovely piece of home décor to be pride of place in your home. 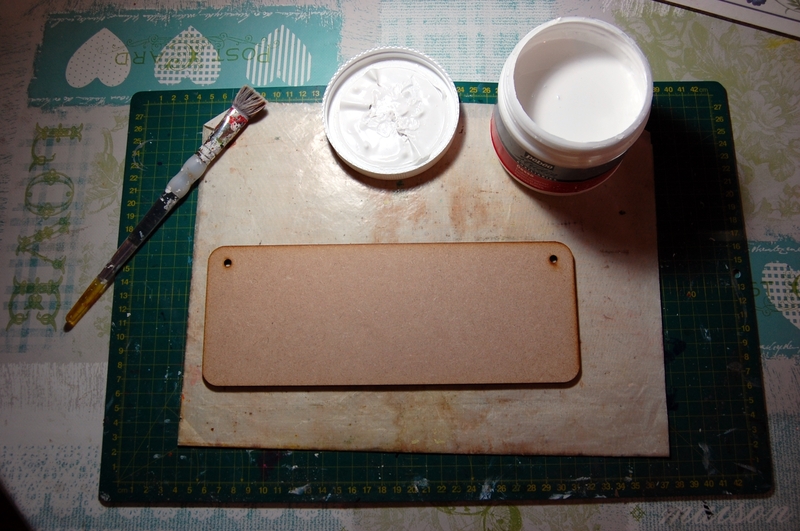 Today I'm showing you how I make my home décor Plaques. I hope after you've looked at this you are inspired to go and create something wonderful for your homes and friends. 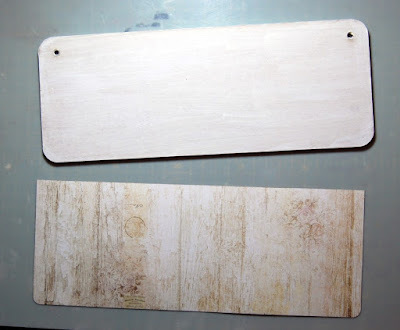 Take a MDF ready made plaque and give it a coat of gesso on both front and back and sides. Allow to dry. The back may need more then one coat as this stays visible. To cover MDF choose a 12 x 12 paper. I chose Blue fern Studio Deja Vu Fripperies from a previous Swirlydoos kit. Cut to required size. Mine was 26cm x 10cm. I used the other side of the paper as well, to fussy cut some elements out to use later. 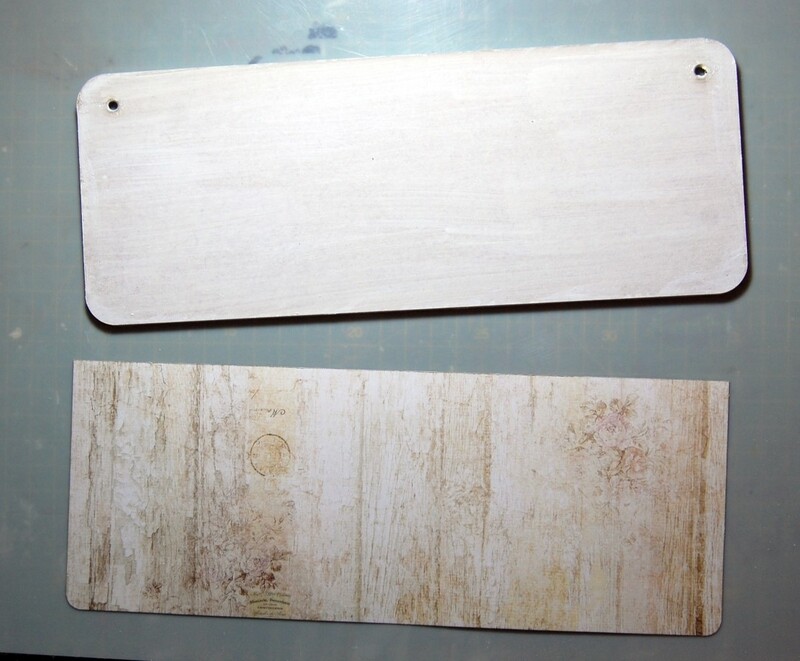 Using a wet glue, stick your paper to one side of the MDF. I always make sure mine is well stuck down by running a brayer over it. 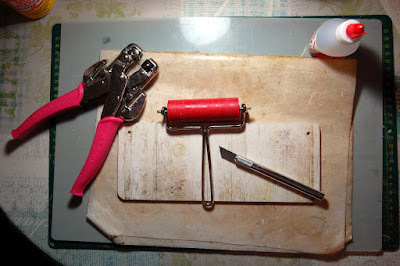 Use a craft knife and trim the rounded corners, and punch through the hanging holes. At this point I also give the back of the MDF a coat of Mod Podge. This gives the back a nice finish and protects it from marks and scratches whilst being worked on and when hung on the wall. Cover the chipboard with embossing powder. I used gesso first to make colour coverage better. 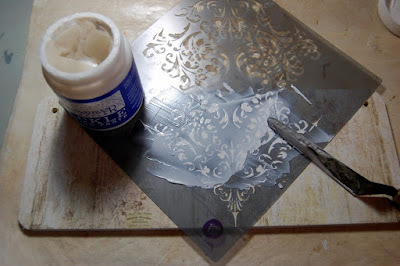 When the gesso was dry I used 3 different embossing powders, one was a Stampendous frantage Antique white to add texture. Next step is to add some stencilling to the centre area of the plaque. I used a Dreamweaver Crackle texture paste and Prima mask. 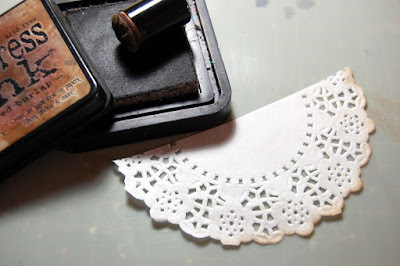 Cut a 5" doily in half and ink the edge with some Frayed Burlap distress ink. At the same time ink around the edges of the plaque. 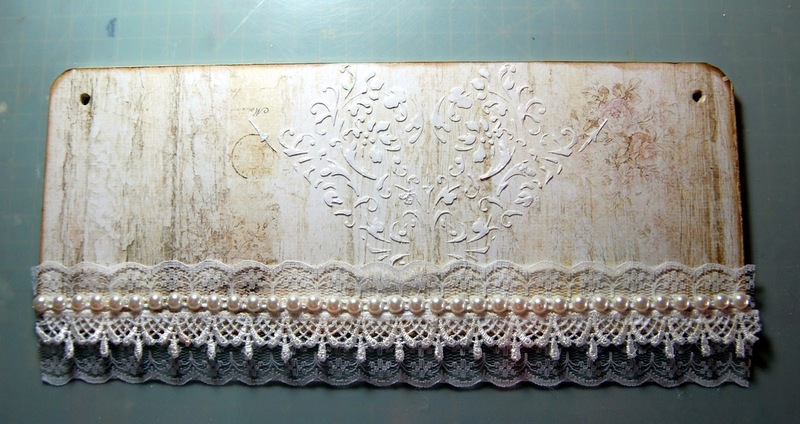 Next add a lace trim to the bottom edge. 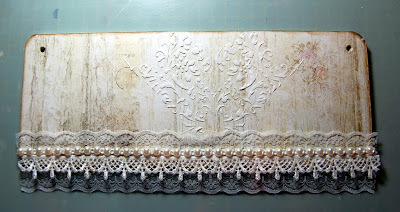 I layered two pieces of lace and then added a pearl trim on top. 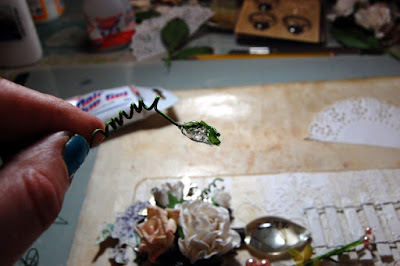 I raided my Swirly embellies and began to play. Try different arrangements until you find a design that works before sticking down. I wanted to use this vine, but it was too much as a whole vine, so I cut off the flowers and the wire twirls and used them separately. 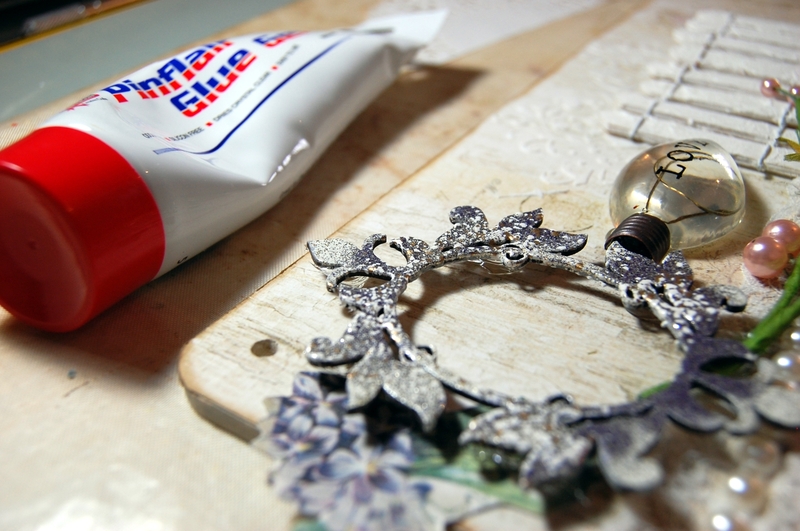 I like to use a Pinflair type glue. This makes it very easy to add height and dimension, also because it takes a while to dry it gives you plenty of time to move or adjust the positions of anything. It will dry solid over night. 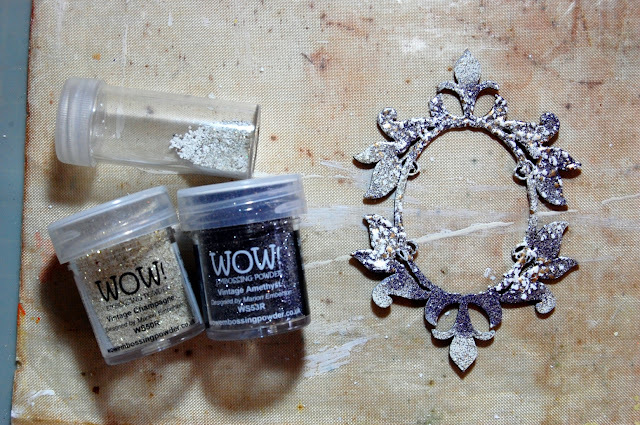 I added baubles of Pinflair under my frame to lift it off of the plaque and small blobs on the ends of any pieces I'm trying to poke into a cluster. Use a length of chain to hang the plaque with. Thread the chain through the holes in the plaque. 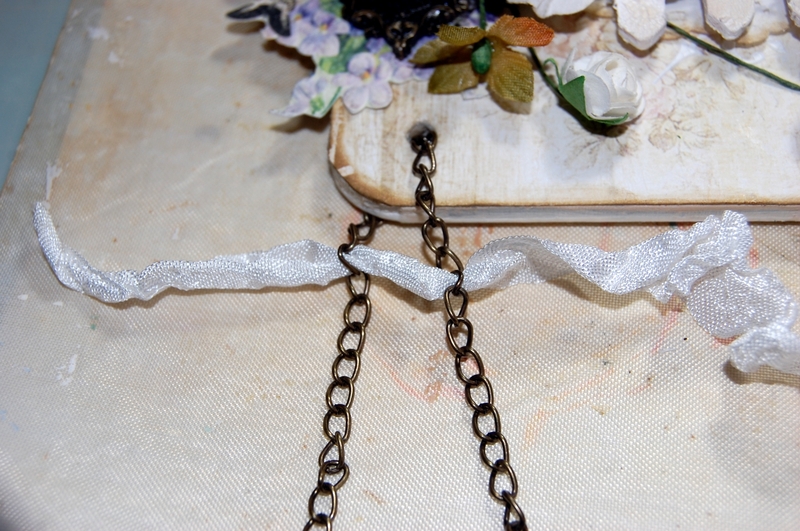 Then use a short length of seam binding ribbon passed through links in both tails of chain to tie into a bow. Repeat on the other side of the plaque leaving enough chain to hang it at a nice height. 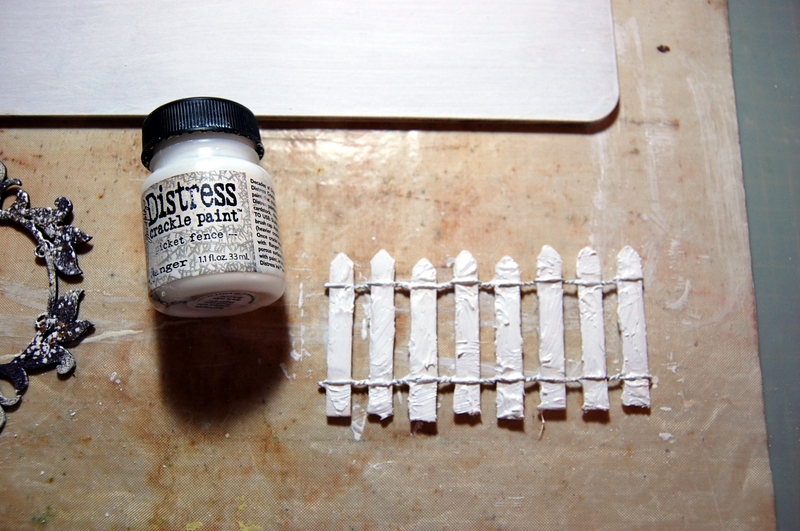 A little finishing touch, rub a little Frayed Burlap Distress Ink over the cracks on the picket fence. I will end this post with a couple of close ups. Hey Savages Kim here. 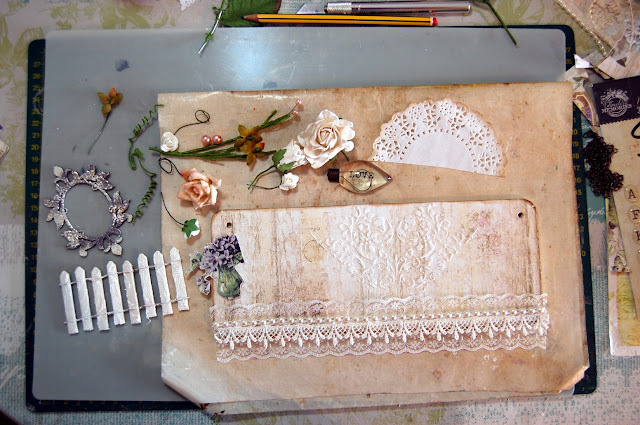 We are preparing to reveal our October kit and we have a great Guest Designer for October. I want to introduce her and let her tell you a little about herself before the reveal. 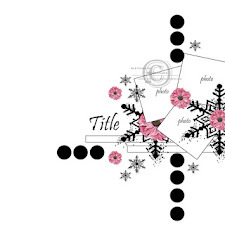 We are so excited to have her designing for us this month. 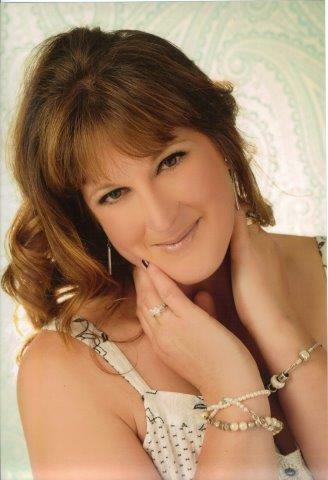 Swirlydoos would like to welcome our very own Swirly Sister Ginny Hickmott as our October Guest Designer. Please give her a warm welcome. Hello, my name is Ginny, as many of you know! I live in Wales in the United Kingdom, with my husband, two children and my beloved Labradoodle dog, Evie. 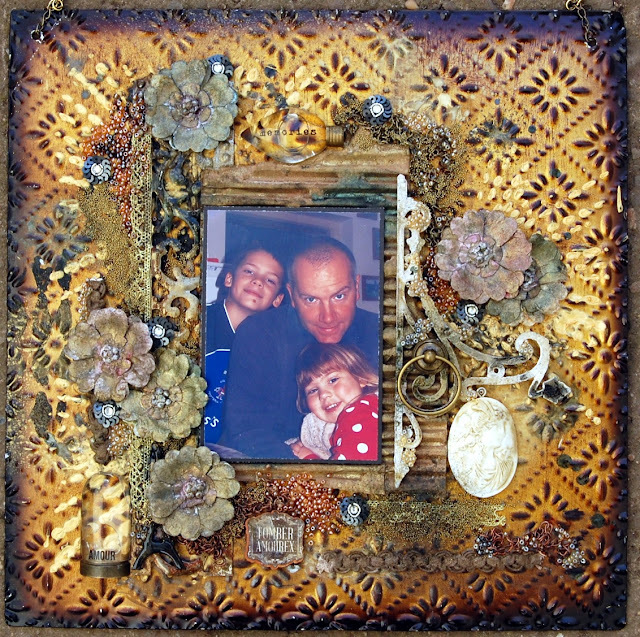 I am a working Mum with every spare moment spent indulging my passion and obsession for scrapbooking and altered art. 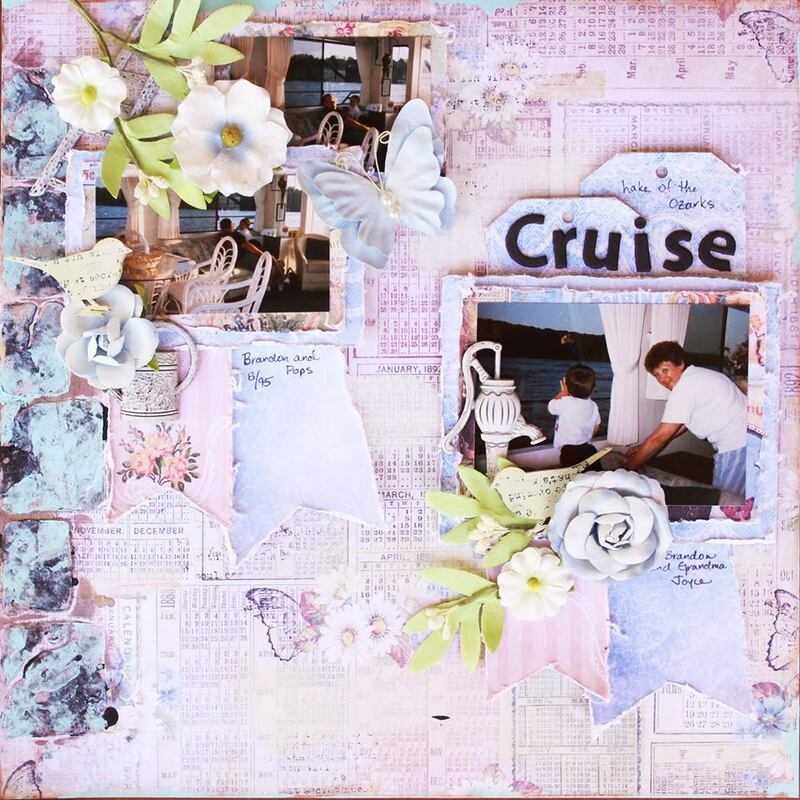 I was introduced to scrapbooking by my Mum in 2009 and was immediately hooked! 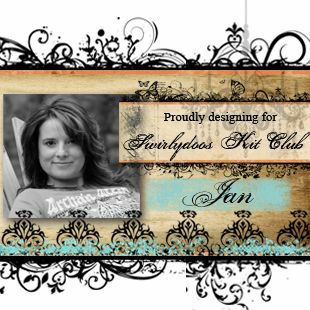 I have been a Swirlydoos kit member for 17 months and adore Krissy’s kits. I love shabby chic, romantic, flowery ,distressed projects and have a new love for adding mixed media. I am really looking forward to sharing my projects with you with this month’s gorgeous kit! Please come back on Saturday when Ginny does the tutorial Saturday. Trust me when I say you will love her gorgeous project. Then come back on Tuesday October 20th, as we reveal the October Kit and all the add ons. The design team has been hard at work on this amazing kit. You will be so inspired by all the stunning work. 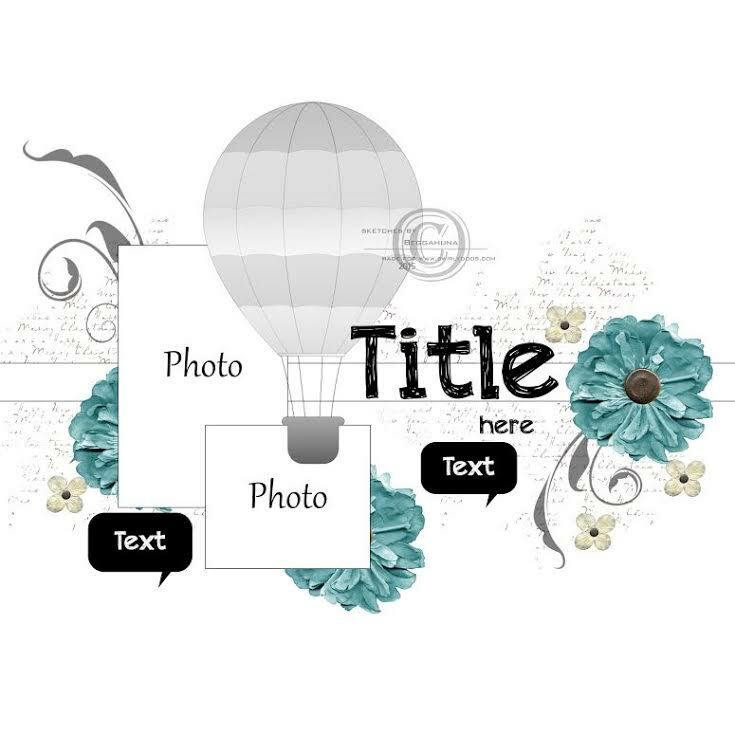 The layout of the week this week goes to Barbara - Congratulations!!!! 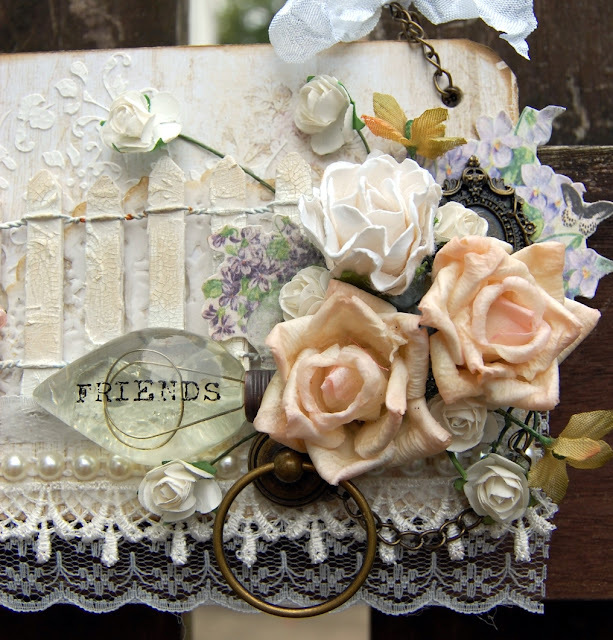 Barbara's entry's for the September Sketch Challenge is gorgeous, I love the distressed edges with the touches of lace peeking out, and that script stencilling on the background. 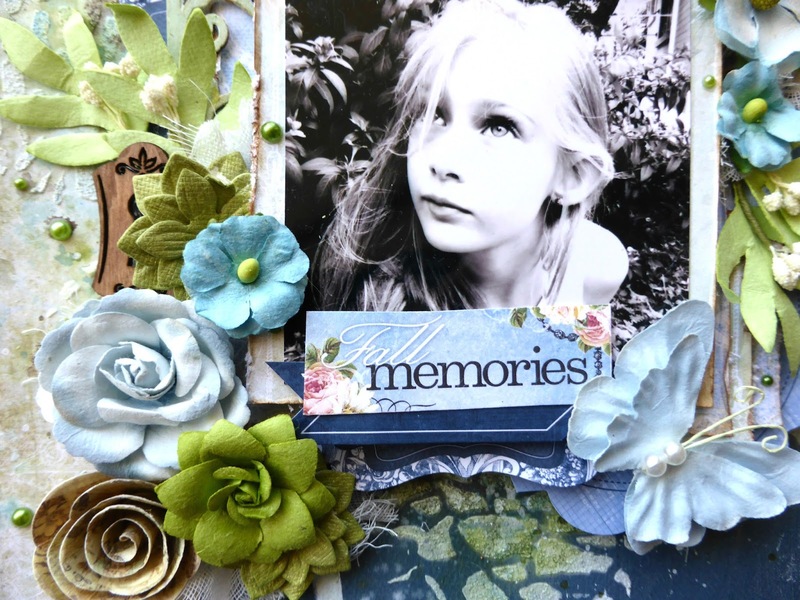 The bird and branch chipboard pieces sets off the photo beautifully too. Hi everyone, I'm super excited to have my first DT post on the Swirlydoos team. 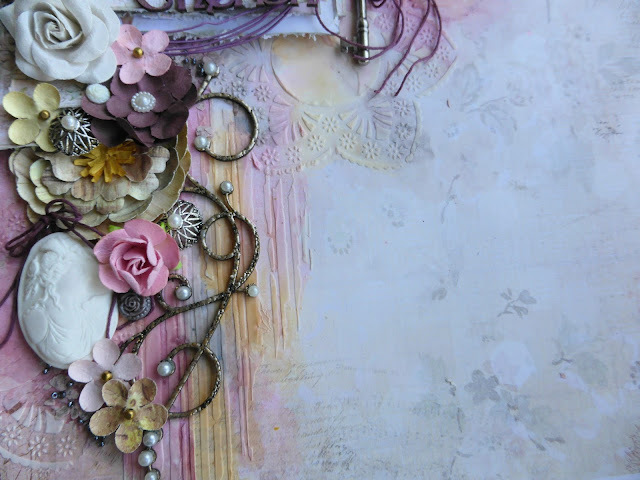 Today I have a tutorial for you on how to make an easy watercolour mixed media background using a variety of different products. 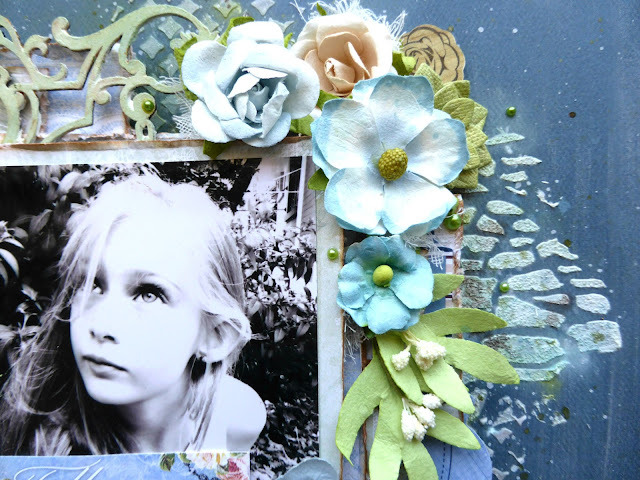 To make a background like this you can use whichever products you have on hand, like mists, mica powders, Gelatos and even ink pads. This is the first time I've narrated a video - I'll happily take any tips to improve. This challenge is open to everyone and runs until 11/15. You can use the kit, or any supplies on hand! Join us, and you could win a prize! 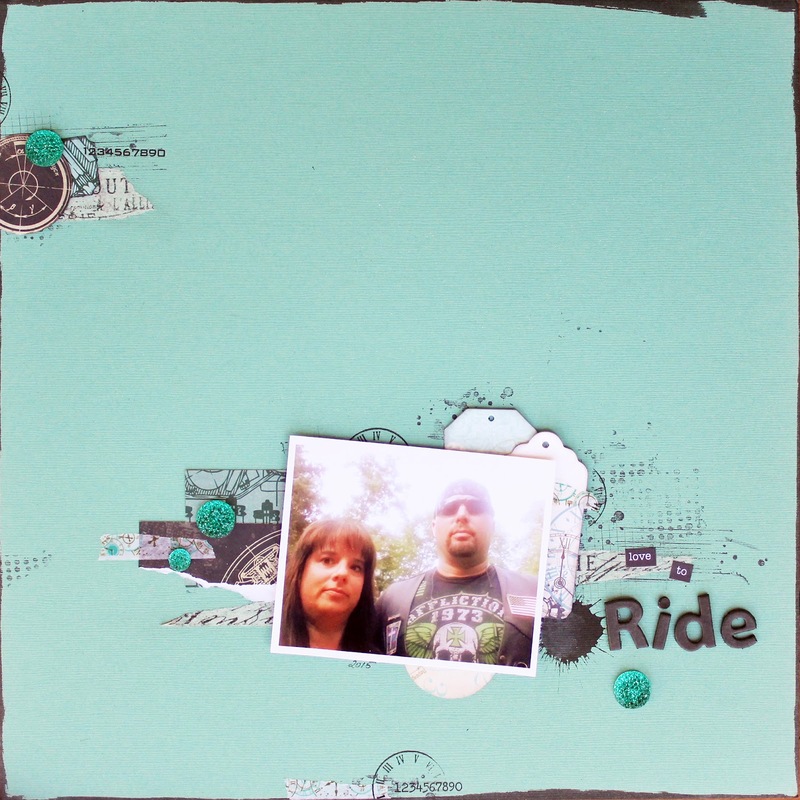 Every month, a subscriber hosts a challenge, and this month, it's Paula! She has an excellent idea for this month and you can read more about it by clicking on the link above. This challenge runs through 10/31! Each month, Angelica hosts this challenge and it runs until 11/15. 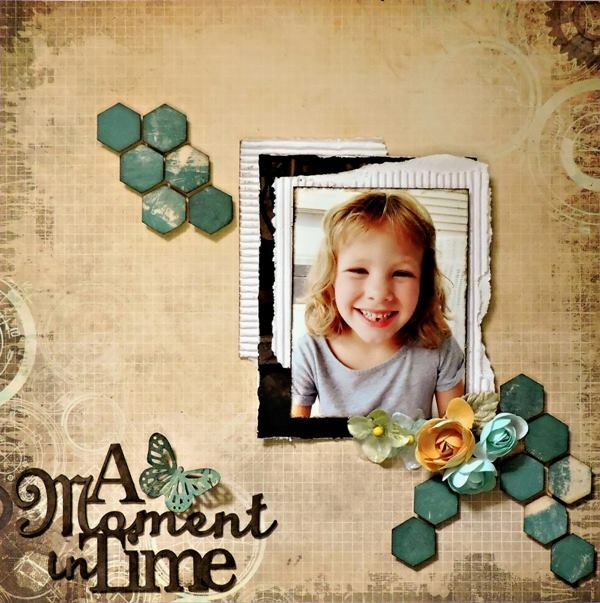 Add some butterflies or anything that flutters to your layouts using the September kit to join in the fun! Sign ups have already happened for this challenge, but it's fun to check out the transformations the layouts take each week. Kim is hosting this month, and it's all about vintage pics and fall colors, with an emphasis on BORDEAUX! We hope you get a chance to play along with us this month!